THE TRUTH: Sea salt, just like kosher and gourmet salt, has about the same amount of sodium as table salt. It is not a healthier choice. Too much sodium can be harmful to your health. The differences between sea salt and table salt are taste, texture and how they are made. Table salt is mined from dried-up ancient salt lakes. 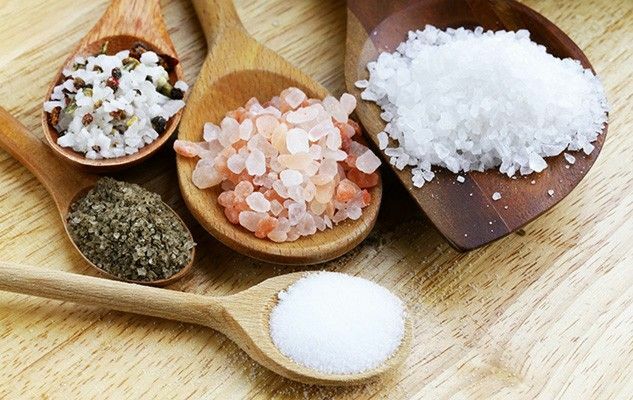 Some table salts include iodine, a nutrient that helps prevent thyroid disease. Sea salt is made by evaporating seawater and tastes different depending on where it’s from. Whichever salt you choose, use less. For a flavour boost, sprinkle food with orange or lemon juice, garlic, herbs or spices.